Wynstan Wynmotion Motorised Wand is perfect for any home. This new addition to the Wymotion range gives you a cordless and clean aesthetic at an affordable price. 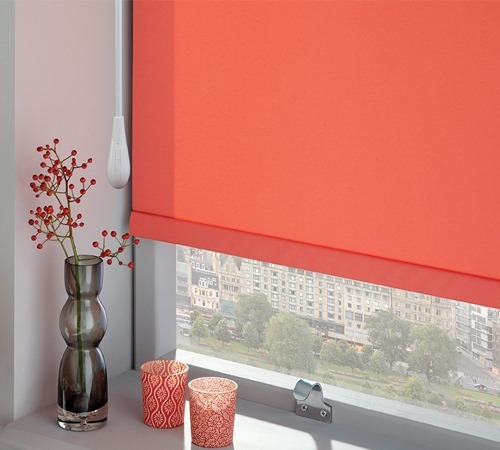 If you have always wanted to motorise your Roller Blinds or Vision Blinds, it has never been more affordable. The simple switch buttons on the wand do all the heavy lifting for you. Safety for kids, and you’ll never lose your remote again thanks to the magic wand! The Wynmotion Wand Control has a built-in rechargeable lithium-ion battery to eliminate the need for an electrician. Simply recharge your blinds overnight (8 hours) like you would your mobile phone and you have two more months of magic! The Wynmotion Wand Control can be used with the roller blinds and vision blinds.